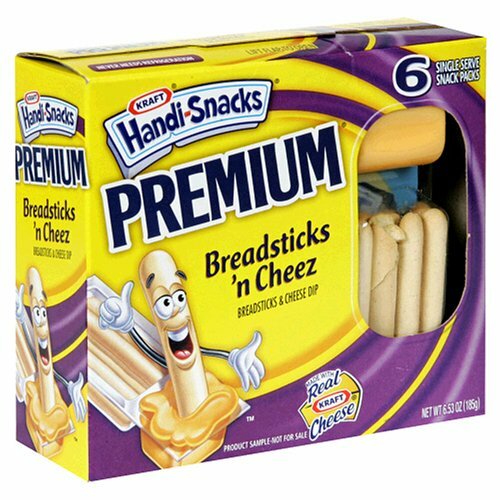 All natural, no artificial ingredients. 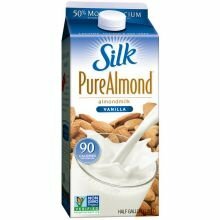 Low in carbohydrates, no added MSG & 97% fat free. 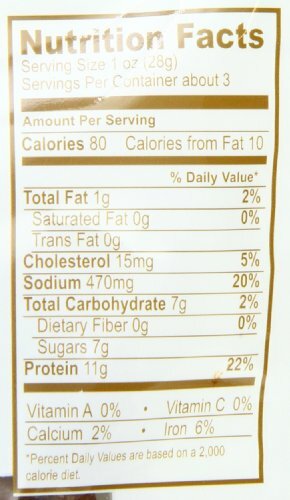 11 grams of protein per 1 ounce serving. 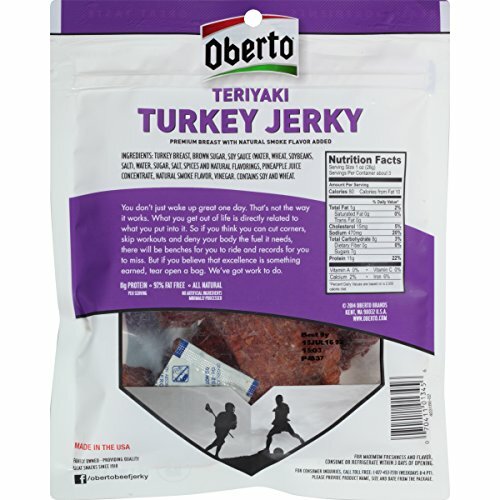 Oberto All Natural Teriyaki Turkey Jerky is made for those who are looking to provide their bodies the fuel it needs. 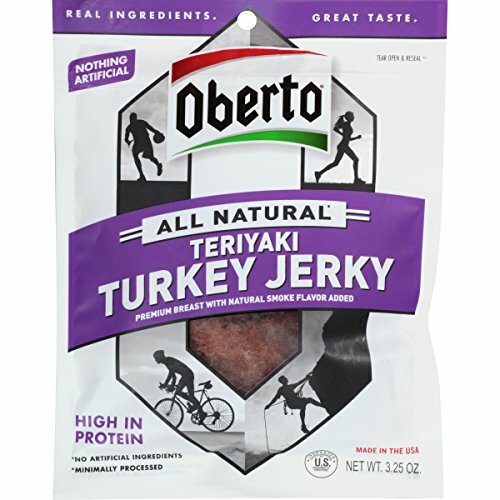 Low in carbohydrates, high in protein (11 grams per 1 ounce serving), 97% fat free, free of preservatives (no MSG), and made with all natural ingredients (that you can say and spell), Oberto All Natural Teriyaki Turkey Jerky is the perfect snack for you. 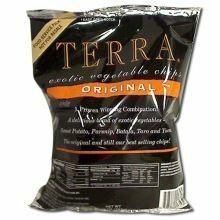 Great teriyaki taste, reclosable 3.25oz bag (we are still 3.25oz vs. Jack Link’s at 2.85oz), and a tender bite. 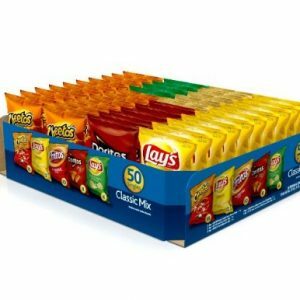 Excellence should be earned….you get our what you put in. 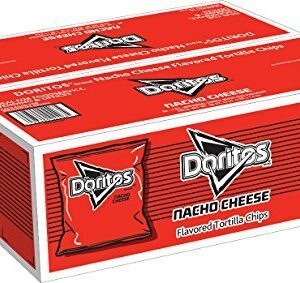 Still 3.25 ounce bag; 12%+ more than Jack Link’s (2.85oz).